All of the items on this page have been approved by Aylsham FC management to wear in a coordinated way for travel, training and matches. All items are at prices approved by Aylsham FC. Standard delivery £3.45 to your home. * Use Coupon code AFC at the checkout and select the option to remove delivery charge. The following items of match kit can only be ordered by the Aylsham management team. Please speak with your team manager. Aylsham FC Match Shirt – Front. Aylsham FC Match Shirt – Back. Aylsham FC Match Short – Front. 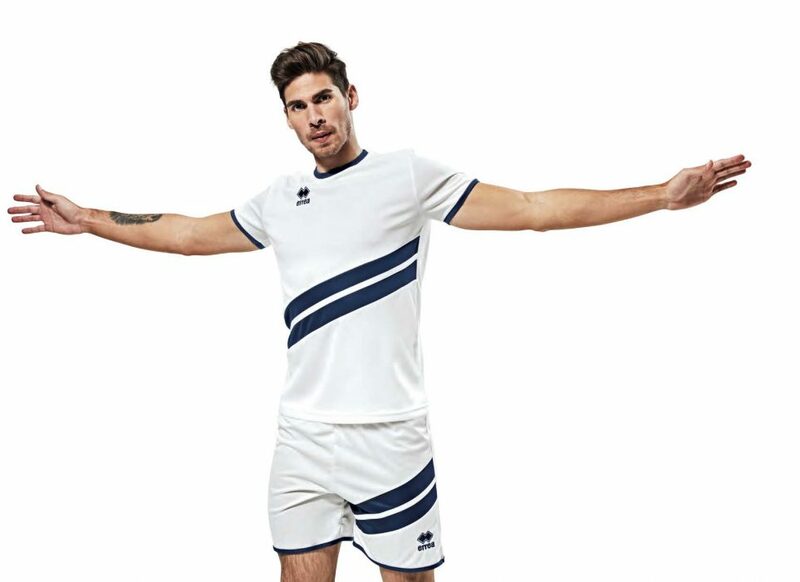 The following items of match travelwear can either be ordered by the Aylsham management team – or directly here on this website. Aylsham FC Match Tracksuit Jacket (Blue) – Adult. Aylsham FC Match Tracksuit Jacket (Blue) – Jnr. Aylsham FC Training Top (Blue) 1/4 Zip – Adult. Aylsham FC Training Top (Blue) 1/4 Zip – Jnr. Aylsham FC Match Training Bottom (Black) – Jnr. 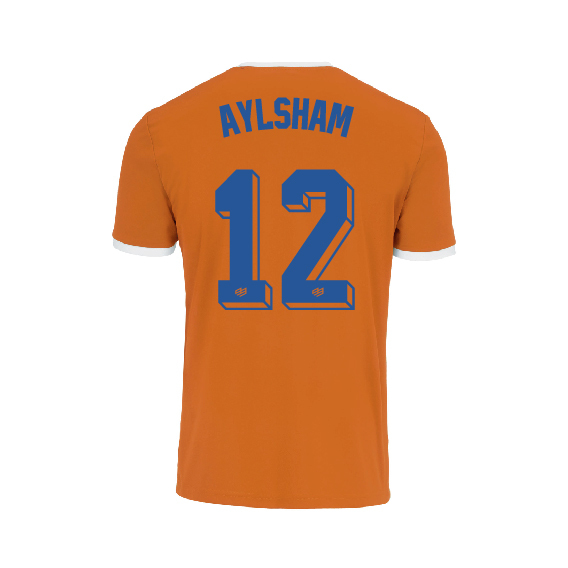 Aylsham FC Match Under-top (Orange) Long Sleeve – Adult. 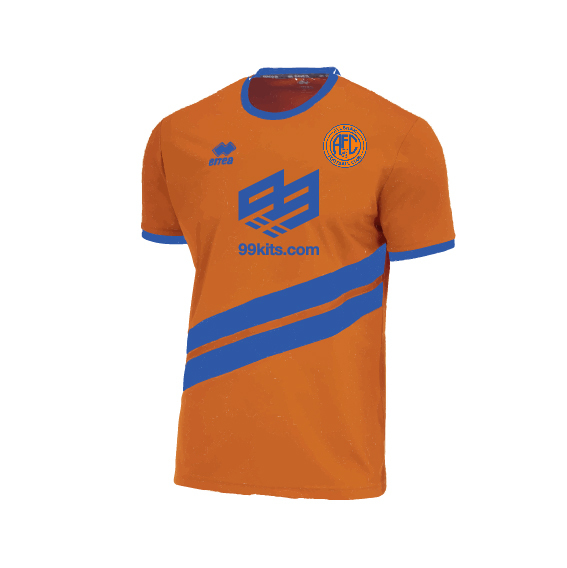 Aylsham FC Match Under-top (Orange) Long Sleeve – Jnr. Aylsham FC Match Under-shorts (Orange) – Adult. 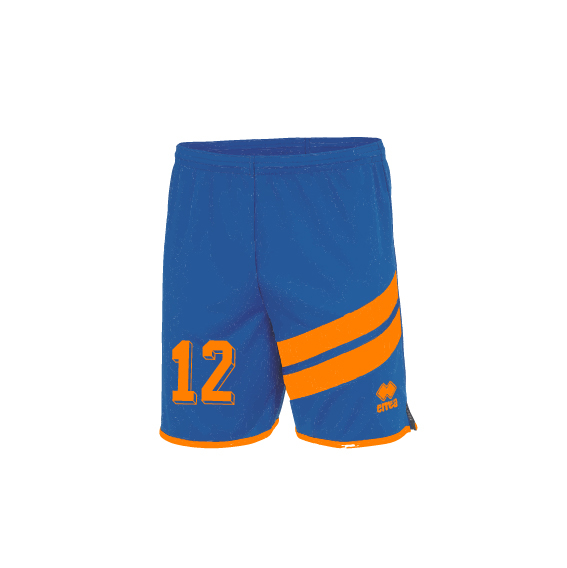 Aylsham FC Match Under-shorts (Orange) – Jnr. The following items of match training kit can either be ordered by the Aylsham management team – or directly here on this website. Aylsham FC Training Shirt (Maroon) Short Sleeve – Adult. Aylsham FC Training Shirt (Maroon) Short Sleeve – Jnr. Aylsham FC Training Short (Maroon) – Adult. Aylsham FC Training Short (Maroon) – Jnr. Aylsham FC Training Sock (Maroon) – Adult. Aylsham FC Training Sock (Maroon) – Jnr. Aylsham FC Training Top (Maroon) 1/4 Zip – Adult. Aylsham FC Training Top (Maroon) 1/4 Zip – Jnr. Aylsham FC Training Under-top (Maroon) Long Sleeve – Adult. Aylsham FC Training Under-top (Maroon) Long Sleeve – Jnr. Aylsham FC Training Under-shorts (Maroon) – Adult. Aylsham FC Training Under-shorts (Maroon) – Jnr. Aylsham FC Training Under-bottoms (Black) – Adult. Aylsham FC Training Under-bottoms (Black) – Jnr. Aylsham FC Insulated Girls Jacket – Jnr. Aylsham FC Insulated Women’s Jacket – Adult. Aylsham FC Womens Training Bottom (Black) – Adult. Aylsham FC Womens Training Bottom (Black) – Jnr. Aylsham FC Women’s Polo Shirt (Blue) – Adult. Aylsham FC Girls Polo Shirt (Blue) – Jnr. Aylsham FC Club Polo Shirt (Blue) – Adult. Aylsham FC Club Polo Shirt (Blue) – Jnr. Aylsham FC Coach/Sideline Jacket (Blue) – Adult. Aylsham FC Coach/Sideline Jacket (Blue) – Jnr. Aylsham FC Training Sweater (Blue) – Jnr. Aylsham FC 3/4 Training Bottoms (Black) – Adult. Aylsham FC 3/4 Training Bottoms (Black) – Jnr. Aylsham FC Hoodie (Blue) – Adult. Aylsham FC Hoodie (Blue) – Jnr. Aylsham FC Insulated Gilet (Navy) – Adult. Aylsham FC Insulated Gilet (Navy) – Jnr. Aylsham FC Insulated Jacket (Navy) – Adult. Aylsham FC Bomber Jacket (Navy) – Adult. Aylsham FC Bomber Jacket (Navy) – Jnr. Aylsham FC Softshell Jacket (Blue) – Adult. Aylsham FC Beanie hat (Navy/Grey) Jnr. Aylsham FC Beanie hat (Navy/Grey) Adult. Aylsham FC Snood (Navy/White) – Jnr. Aylsham FC Snood (Navy/White) – Adult. Aylsham FC Gloves (Navy/Grey) – Jnr. 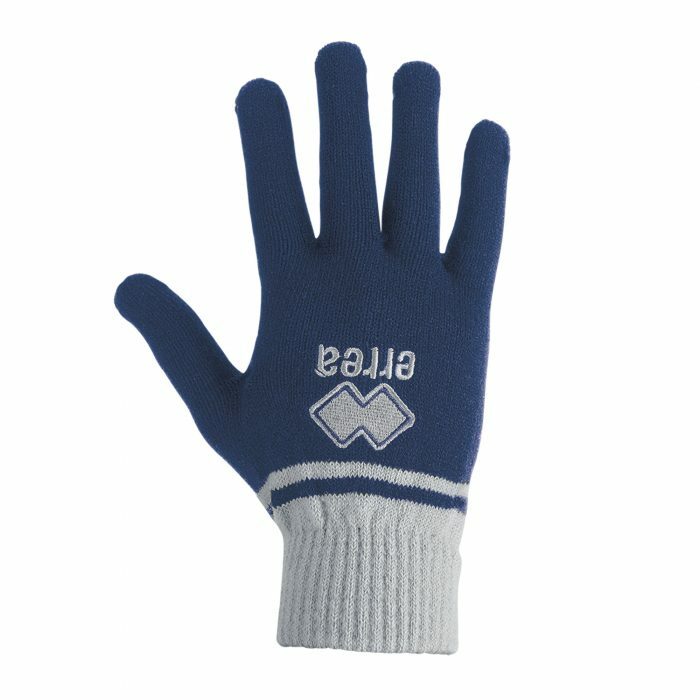 Aylsham FC Gloves (Navy/Grey) – Adult. Aylsham FC Gloves (Black/Yellow) – Jnr. Aylsham FC Gloves (Black/Yellow) – Adult.